While this team may have the best idea for the competition organized by Elon Musk and his scaled down 1 mile track, I foresee problems with the approach when trying to scale it back up. As I understand, this uses passive magnets as part of the electrodynamic suspension. I have no doubt that this is the most easily implemented method using current control technology for linear motor drive types of systems. I also think there are some highly non-linear effects that an air bearing would experience in Elon’s proposal that could pose real high speed control loop problems. 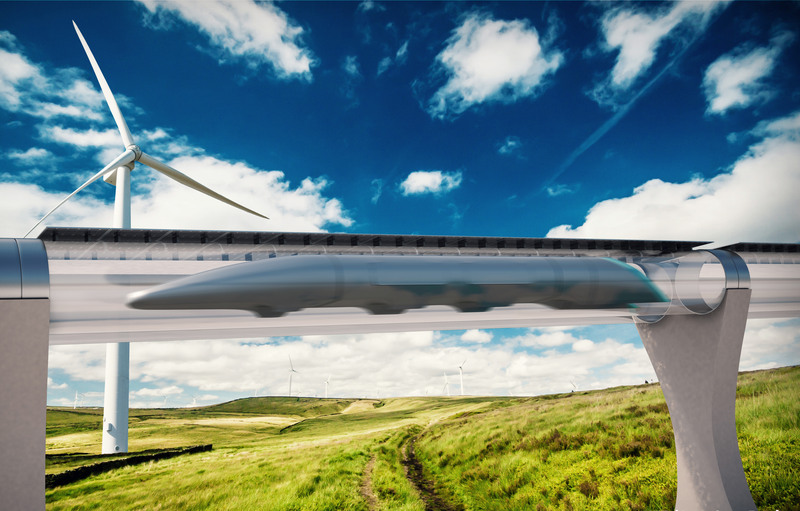 Perhaps adding a physical centering rail makes sense for this contest design, but it adds complexity to the tube, and perhaps unnecessarily restricts future performance in curves where the simple tube with electronic non physical location features allows for growth of the concept. It also brings back the major fault with HSR which is guidance only below the center of mass, rather than using the entire tube for alignment. Super elevation in a HSR curve allows only a limited range of comfortable speeds though it. I think there will be screens on the walls to enable you suitable environment. The cost of a ticket to Mars is hoped to get down to $500,000 eventually.